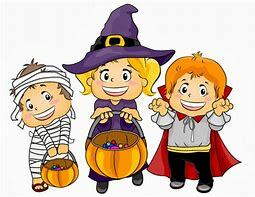 The Kunkle Fire Company will host its 12th Annual Children’s Halloween Party on Saturday, October 27th, from 6 PM to 7:30 PM at the Kunkle Social Hall, 815 Kunkle Road, Dallas. Food, games, music and fun will be provided. Costume parade for ages 10 and under with prizes to be awarded for Funniest, Prettiest, Scariest and Most Original. All are welcome.